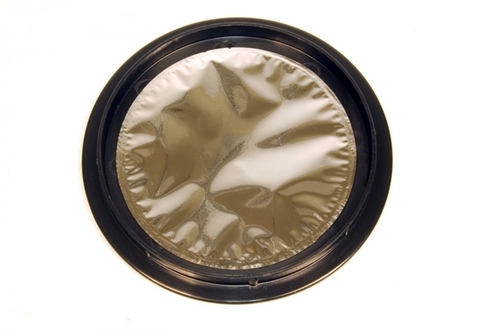 Levenhuk solar filters are made using the special Baader Planetarium film of German make. With them, you can safely observe the Sun without having to worry about permanent eye damage. The Baader Planetarium AstroSolar Visual film provides high-quality views during solar observations. Even at 60x magnification, you can see some details, such as granulation, on the solar surface; at greater magnifications, you will be able to discern the structure of the spots and the faculae. Through these filters, the observed image of the Sun is of neutral white color. 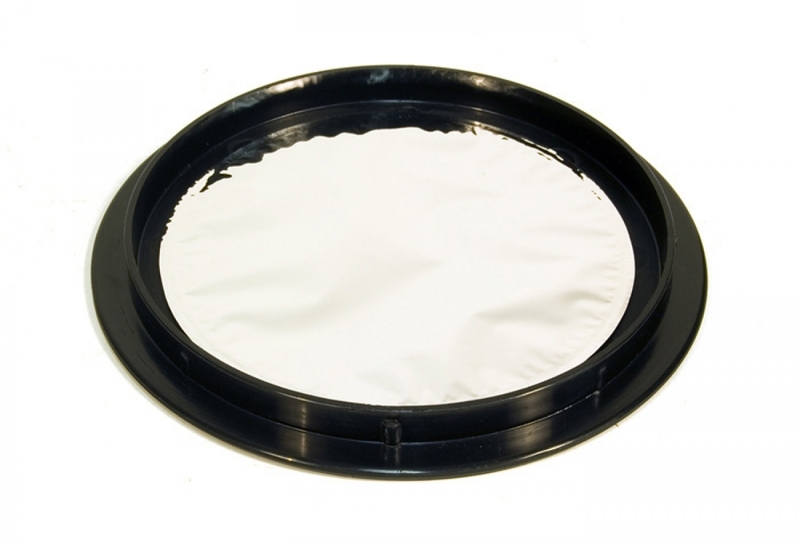 When choosing a solar filter you must consider more than optical design and aperture of your telescope, as the filter must not only cover the objective lens fully, but also fit the telescope's tube snugly. It is recommended to also secure the filter on the optical tube with adhesive tape to prevent the filter from accidentally sliding off during observations. The main criterion in choosing the right solar filter is the telescope's tube/dew shield diameter in comparison with the filter's inner diameter (when the filter is supposed to fit over the outside of the tube) or outer diameter (when the filter is supposed to be fixed inside the tube). 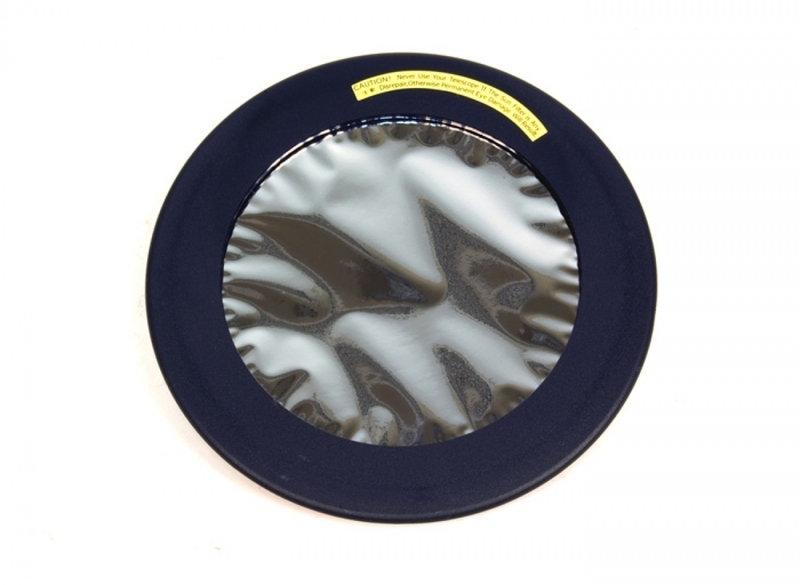 Before purchasing this filter please measure the required diameter of your telescope's tube and make sure that it matches the values in the Specifications table.